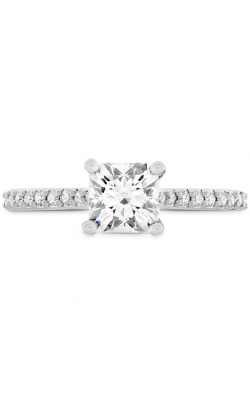 Introduced in the 1960's, the princess cut has quickly caught the hearts of brides worldwide, becoming one of the most popular engagement ring styles today. 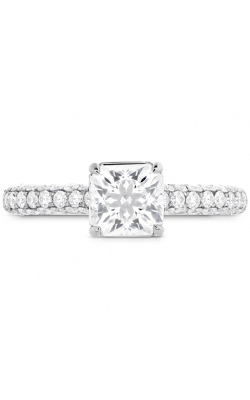 With a distinctive "pyramid-esque" appearance, the diamonds that adorn princess cut rings are skillfully shaped to create a stone of unmatched brilliance. 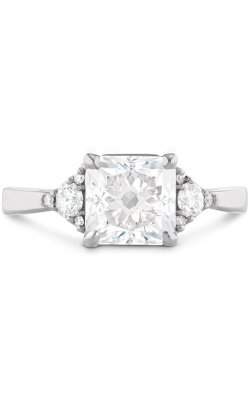 Due to this unique shaping, princess cut diamonds are utilized in endless styles of engagement rings, including sidestone, solitaire, and halo rings. 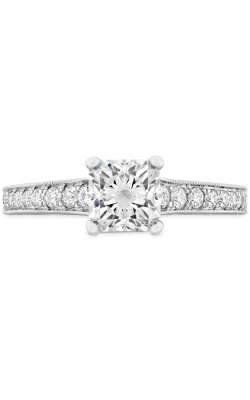 Thus, the princess cut has become one of the leading choices in ring styles, and no matter what her tastes might be, any bride is sure to be enchanted when presented with a princess cut engagement ring from GMG Jewellers. 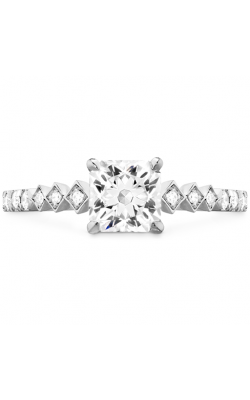 Since 1984, GMG Jewellers has been committed to bringing collections from the best and most popular designers in princess cut engagement rings to their Saskatoon neighbors. Today, the staff at GMG Jewellers is proud to be an authorized dealer of such legendary names as, Tacori, Noam Carver, Simon G., Henri Daussi, Coast Diamonds, and an ever-growing collection of other designers. 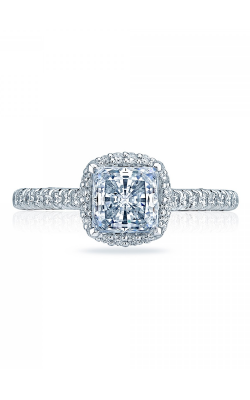 As an elite Platinum Tacori Dealer, GMG Jewellers offers the legendary crescent-silhouetted princess cut rings of the Ribbon, Dantela, RoyalT, Reverse Crescent, and Classic Crescent collections by Tacori. Additionally, GMG Jewellers carries vintage-inspired pieces by Noam Carver, including the Floral, Modern, and Vintage collections. 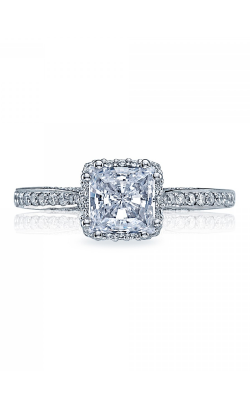 Also available, the glimmering diamond-encrusted princess cut rings from Coast Diamonds such as Romance and Charisma. 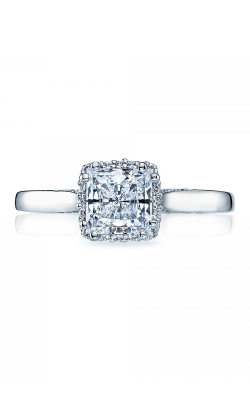 For the bride with discriminating tastes, the rings of La Royale, European Micro-Pave, Simplicite, and other distinctive designs from Claude Thibaudeau, and the unique rings of Simon G. and Zeghani are sure to please. 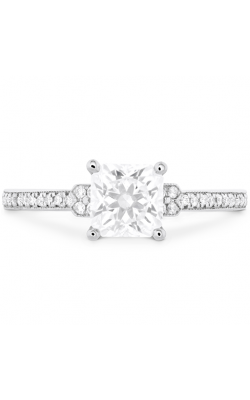 Why Buy from GMG Jewellers? 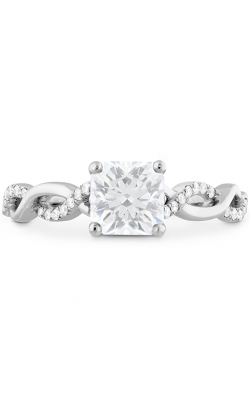 For over thirty years, GMG Jewellers has been the premier destination for high-quality luxury-class wedding bands, engagement rings,diamonds, necklaces, earrings, bracelets, and fashion rings. 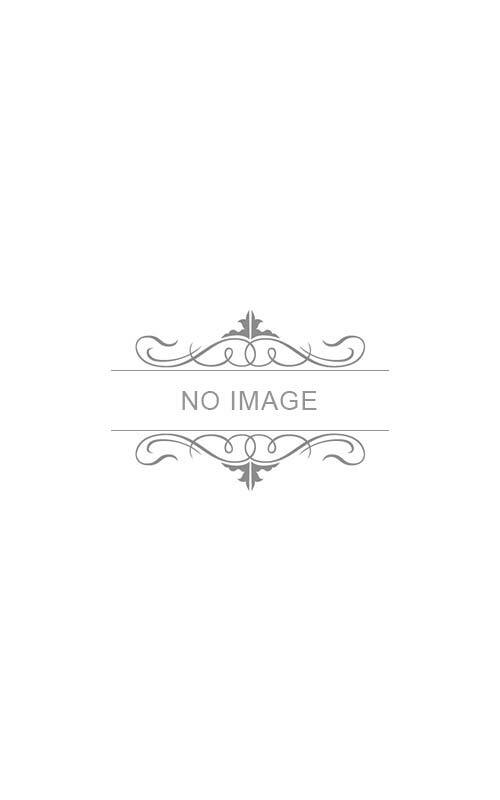 Located in Downtown Saskatoon, the family-owned and operated GMG Jewellers offers their customers the commitment of an inclusive inventory of fine jewelry items, along with an experienced staff capable of helping customers find the perfect luxury jewellery item for any event or occasion. GMG Jewellers offers a number of services to guarantee that your shopping experience is a stress-free and enjoyable event. 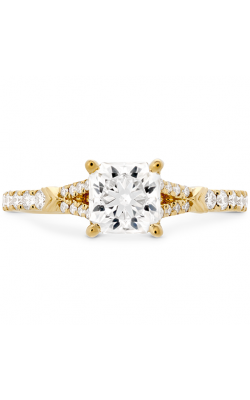 Services include, onsite goldsmiths, a 30-day exchange policy, reasonable financing and layaway, as well as a generous Lifetime Diamond Upgrade program.